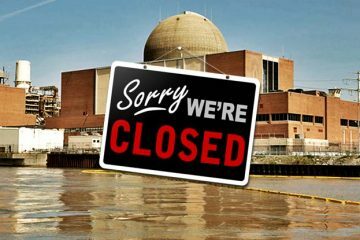 Thrilling news has come through in recent weeks as Entergy, which runs Indian Point among several other nuclear power plants, announced it will shutter their Fitzpatrick nuclear facility in upstate New York and Pilgrim in Massachusetts. “Entergy Corp. will close the James A. FitzPatrick Nuclear Power Plant in New York in late 2016 or early 2017, the latest casualty of the shale gas boom that’s squeezing profit margins for generators. “That closing follows the shutdown of the New Orleans-based company’s Vermont Yankee reactor in December. 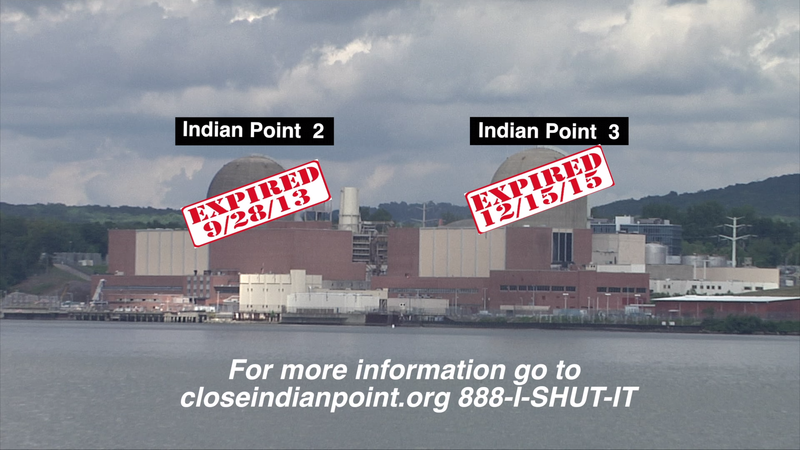 The generator said last month that its Pilgrim nuclear plant south of Boston will close no later than June 1, 2019. “The latest decision is based on the continued deteriorating economics of FitzPatrick, Entergy said Monday in a statement. It cited reduced plant revenue due to low natural gas prices as well as high operational costs. “Efforts over the past two months to reach a deal with New York State officials to avoid a shutdown were unsuccessful, Entergy said. FitzPatrick employs more than 600 workers, and began generating electricity in 1975. “New York will pursue every legal and regulatory avenue in an attempt to stop Entergy’s actions and its callous disregard for their skilled and loyal workforce,” Governor Andrew Cuomo said today in an e-mailed statement. “Entergy executives declined to say why its talks with New York broke down when asked during a Monday conference call on the company’s third-quarter financial results. The governor’s press office didn’t immediately respond to a request to elaborate on Cuomo’s statement. “Entergy needed to decide around the end of October whether to refuel Fitzpatrick in 2016, company spokeswoman Tammy Holden said in an Oct. 16 e-mail to Bloomberg. “If the state of New York wants the plant to remain open, they better move quickly,” Paul Patterson, a New York-based analyst for Glenrock Associates LLC, said Monday on the phone. “This isn’t as simple as shutting the door and turning off the lights.” A utility analyst, Patterson doesn’t rate or own Entergy stock. “Cuomo’s position on Fitzpatrick, located near Oswego, New York, diverges from his position on the 2,000-megawatt Indian Point nuclear plant about 40 miles (64 kilometers) north of Midtown Manhattan. He’s called for Indian Point to close. “In October, the company said it would take a $1.1 billion charge in writing down the value of the Pilgrim and FitzPatrick plants. Tags: Bloomberg News, economics, Entergy, Fitzpatrick, media, shutdown, Vermont Yankee. Bookmark the permalink.